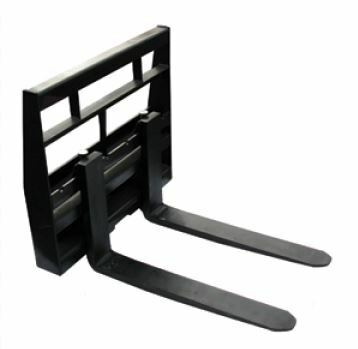 This weld on adapter will convert attachments to mount to fits New Holland LS120 and LS125 skid steer loaders. 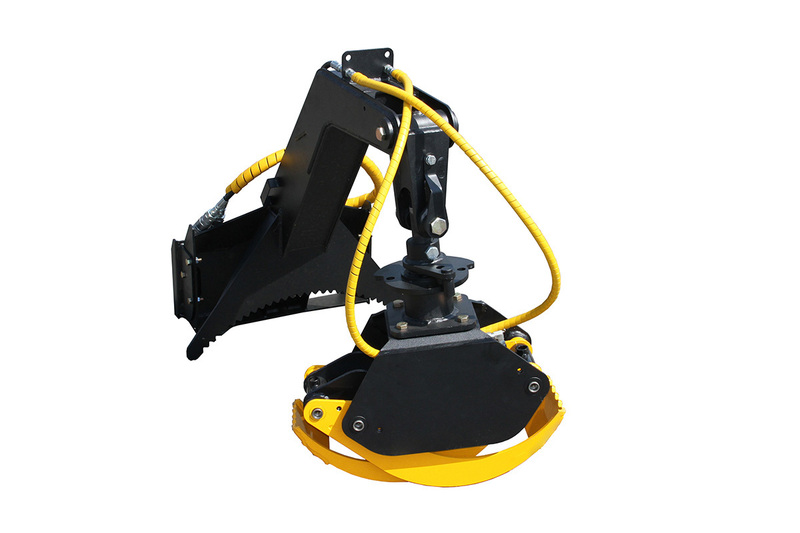 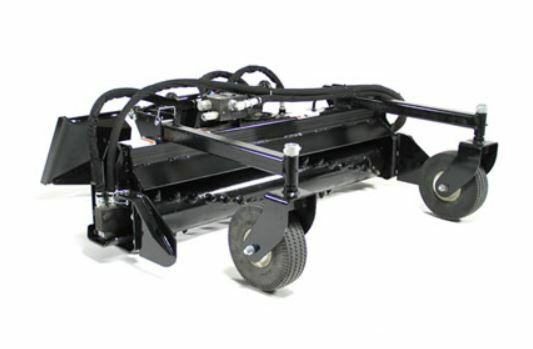 This Quick Attach Adapter - Allows the use of Full Size Universal Skid Steer Mount to Toro Dingo Attachments. 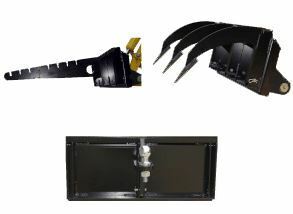 Overall width 46"